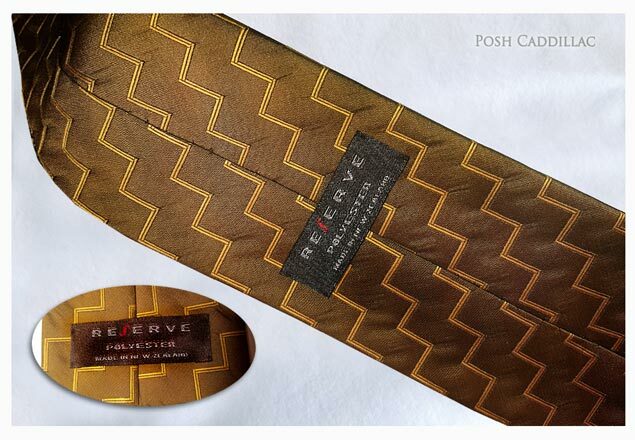 A luxurious pattern enhancing a natural face tan or creating the illusion of a more tanned completion, lighting up the face characteristics. 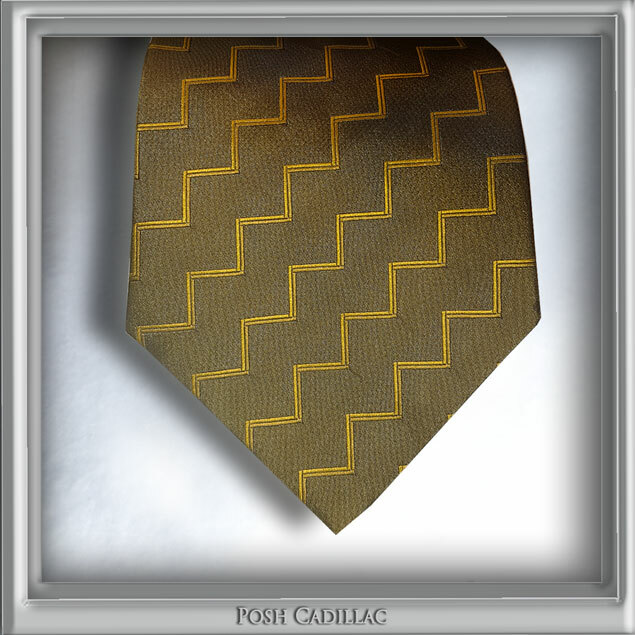 A nice addition to your suit in a rich gold and rustic green design, suitable for all formal occasions and easily matched due to its neutral tone. Subject to your screen settings and light projected, please allow possible shade variation.